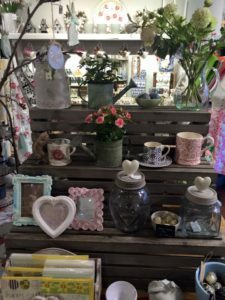 Acanthus is a treasure trove of fabulous giftware, jewellery and ideas for the home. 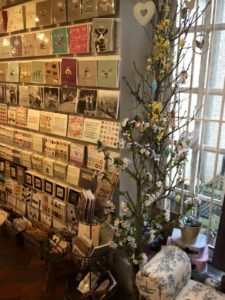 From fragrances, soft furnishings, scented candles and cosmetics there is something for every occasion. You will discover a wide range of eclectic and interesting items. 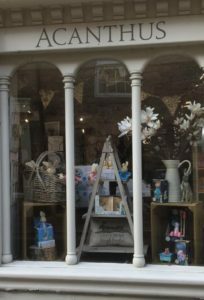 Acanthus is a well known destination whether you are choosing a special gift for a loved one or seeking the perfect cushion for your favourite chair, there’s plenty to discover.